Best case hands down! Fits my CZ 75 Shadow and Walther PPQ with trigger locks perfectly! Awesome service by David ordered on Mon and 3PM received by Wed 12:30PM. Will be recommending to my fellow shooters at the range. I’ve used this case a few times now. It’s just the right size for a quick match. The 910 is plenty durable and very noticeable. I have many pistols and they all fit excellently in this case. The only exception is my P320 with a Romeo Red Dot. I have a special case for this one. I really like this case as I usually take 2 pistols to the range when I go. The other huge benefit is that trigger locks fit excellent. The case is very well built and with excellent clasps. I got the orange and love it. Hardcase was excellent to deal with. The package came early and excellently boxed. They were also the best deal on line. fabulous product and great service!! I ordered a pistol case that's designed to store 2 handguns but there was a problem with the shipment and was sent the wrong case. I contacted the company and informed them of the mixup and they immediately sent me out the correct one... not only that but they let me keep the first one which blew me away, quite honestly. They offer a fabulous product, (couldnt be happier with them) communication was fast, clear and professional, shipping was also fast and trackable and the customer service they provided was awesome. The two cases I have now are as solid as can be.. i love the closure system on them and the way can be secured with 2 locks. The design is slick and looks better than other cases of the same type that I've seen as well... I am definitely coming back if I need to order more. (Already have my eyes on a couple) thank you! Hey Michael! thanks for leaving a great review! Yes, if we mess up we'll do our best to make it up to you... I'm glad it all ended up with 5-star from you! :) Enjoy the cases Michael! Received Nanuk case and found quality and construction to be excellent. It’s a perfect way to transport your firearms to the range safely and securely with everything laid out nicely when you open the case! It’s also nice to have a good range of colours to choose from. I am now considering a Nanuk case for my vacation travel needs. How many magazine can be stored along with the guns? 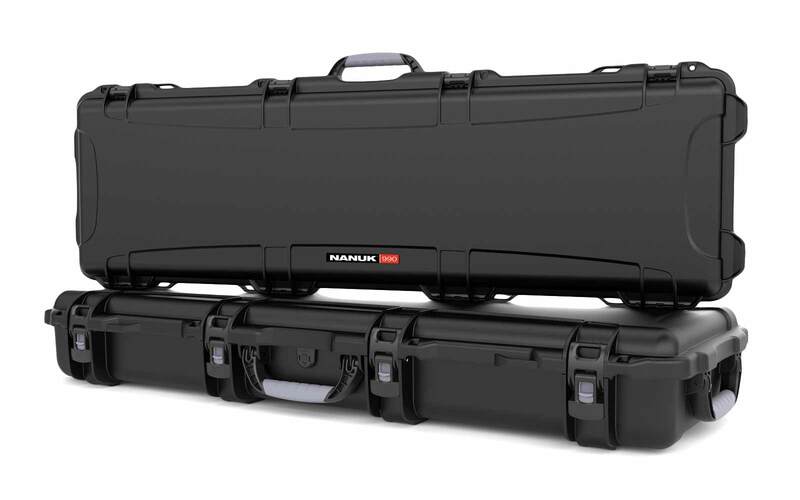 The Nanuk 910 2UP Classic Gun Case can store up to 2 single stack magazines or 2 double stack magazines. Can Nanuk 910 2UP cater my CZ Shadow 2? Yes, you can use Nanuk 910 2UP for your CZ Shadow 2. Can this fit my G26 9mm and G34 9mm? Yes, you can use Nanuk 910 2UP for your G26 9mm and G34 9mm. 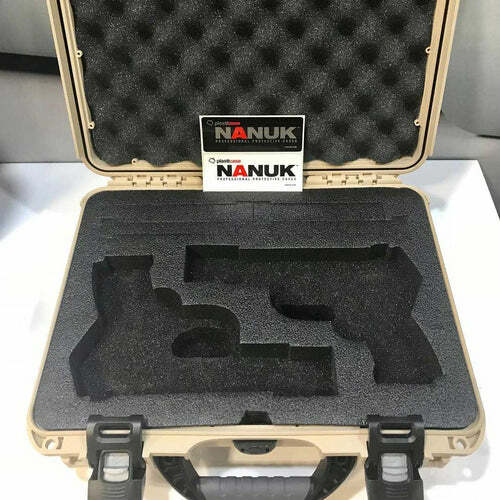 Is Nanuk 910 2UP classic gun case compatible with G29 10mm and G20 10mm? 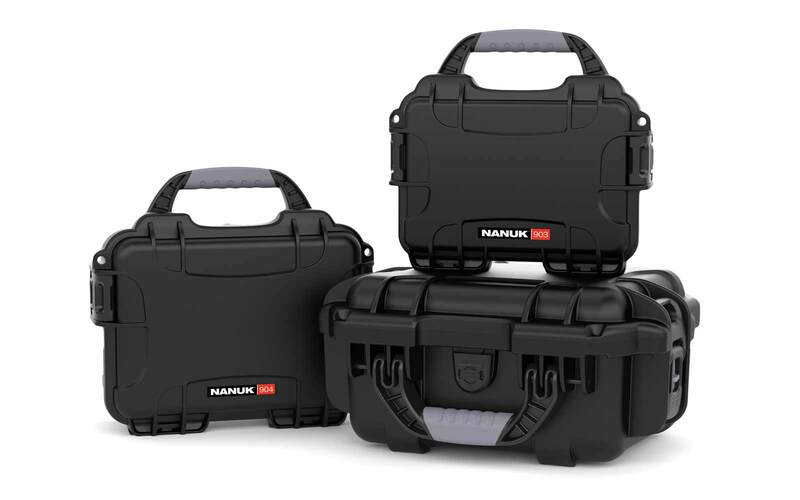 Yes, the Nanuk 910 2UP classic gun case is compatible with both G29 10mm and G20 10mm. 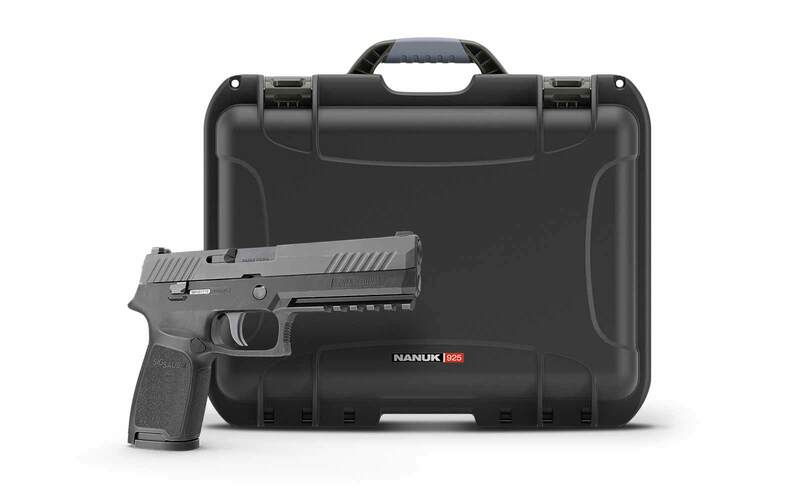 Is Nanuk 910 2UP classic gun case Military approved? 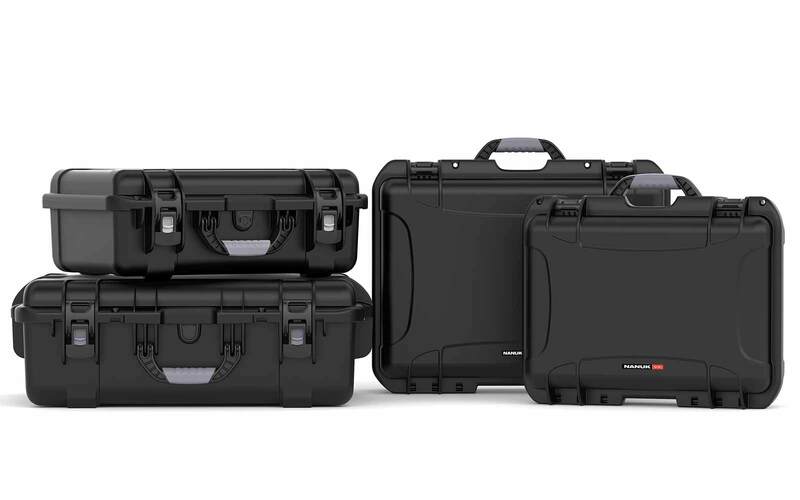 Yes, Nanuk 910 2UP classic gun case is military approved. 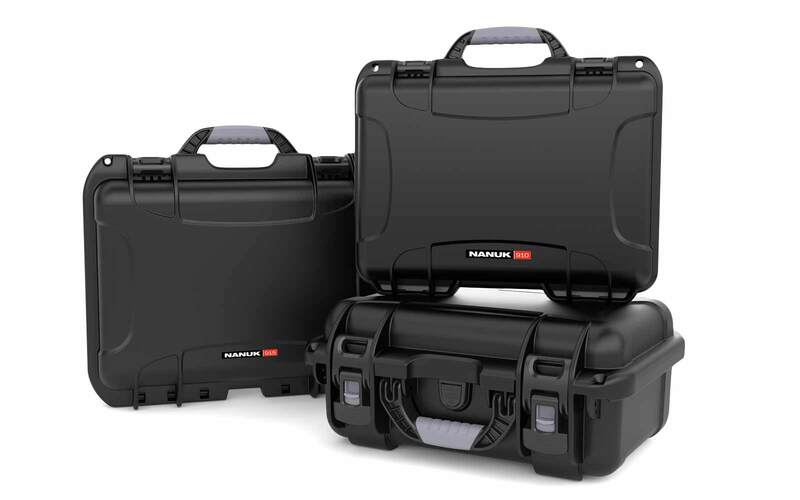 Does the Nanuk 910 2UP Classic Case come with TSA Locks? 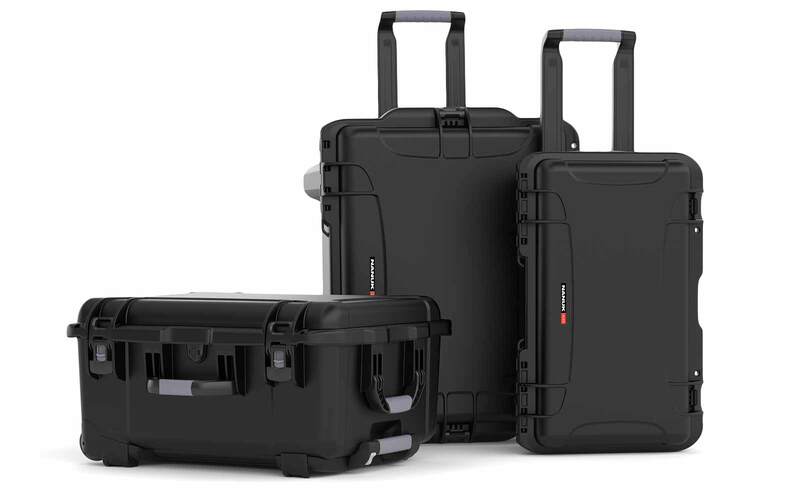 The Nanuk cases are TSA Padlockable. You have the option to order the TSA locks too. 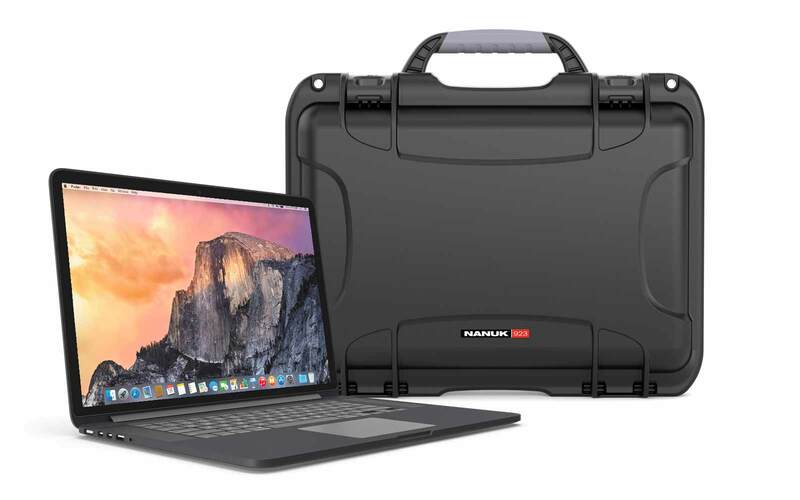 Does the Nanuk 910 2UP Classic Case also have padlock eyelids? The Nanuk __ has padlock eyelids where you can use TSA approved locks for extra protection. 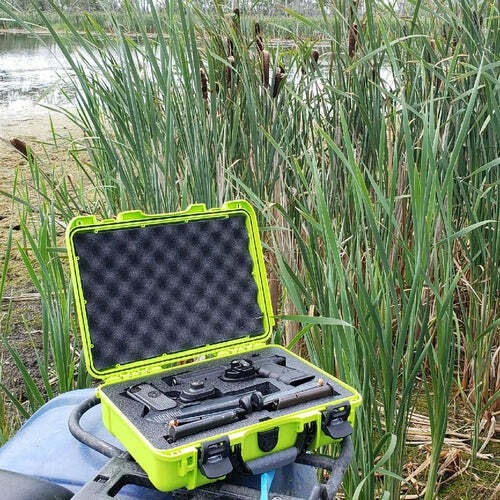 Does the Nanuk 910 2UP Classic Case have a retractable handle? 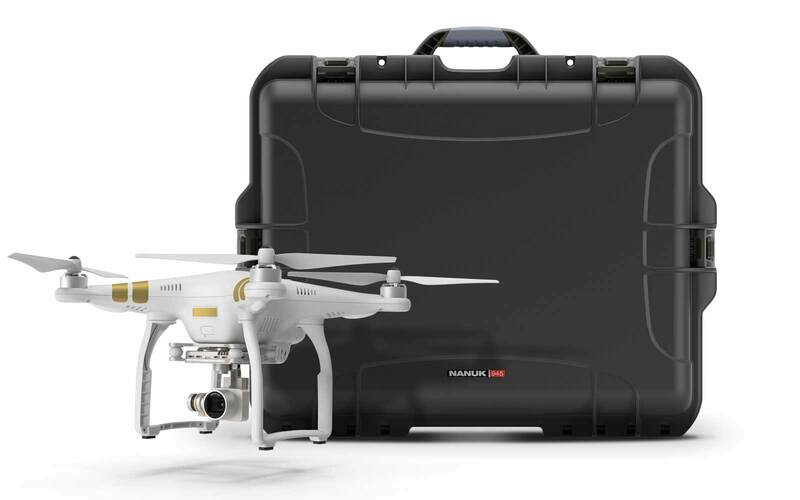 No, the 910 2UP Classic Case does not have a retractable handle.